Fevzi Turkalp, the Gadget Detective, joins Charles Nove on BBC Radio Oxford with the latest tech news. This week; The Crown Prosecution Service has said online hate and abuse should be treated as seriously as it is face-to-face. Plus Samsung are about to release their Samsung Galaxy Note 8 phablet, with better specs than the Note 7 but hopefully without the risk of combustion, will this be a return to form for the Note line? 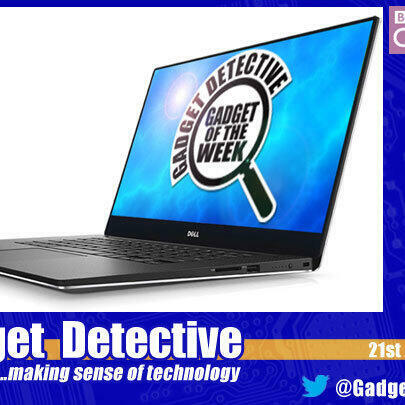 The Gadget of the Week is the Dell XPS 15, the world's smallest 15" laptop. Boasting a 15,6" 4K Ultra HD display with choice of touch option, powerful choice of CPU and graphic capabilities, this laptop is a high end choice for those looking for a superior experience. Listen in for more information.